Bring your practice to the Mediterranean! Join us in GREECE for a magical exploration of our divine authenticity! On this retreat, we’ll practice embracing our adventurous spirits through yoga, meditation, and travel! Our trip will culminate with the Full Moon on September 14th. Throughout the week we will discuss how to harness the energy of the moon and how to bring a sense of wonder back into your daily life! We absolutely cannot wait to go on this adventure with you! 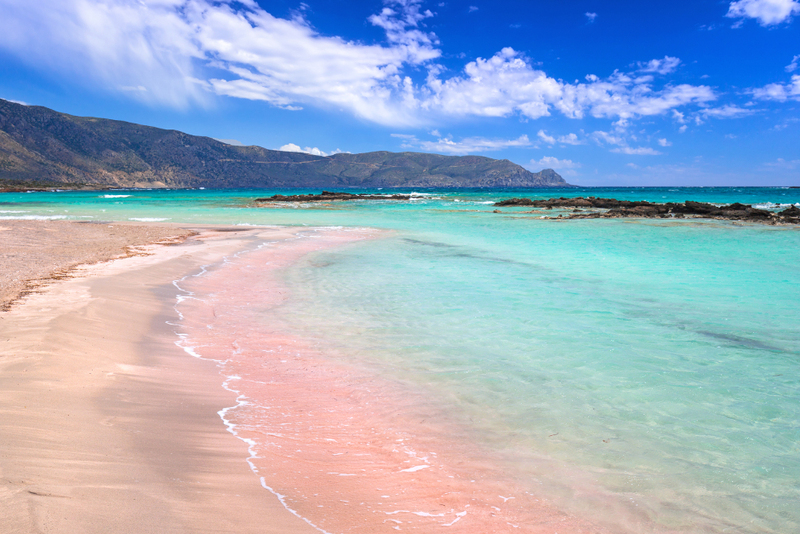 Crete is the largest island in Greece and the fifth largest one in the Mediterranean Sea. Here you can admire the remnants of brilliant civilizations, explore glorious beaches, impressive mountainscapes, fertile valleys and steep gorges, and become part of the island’s rich gastronomic culture. Crete is, after all, a small universe teeming with beauties and treasures that you will probably need a lifetime to uncover! A nonrefundable $500 deposit and signed Retreat Contract are required to reserve your place in the retreat. Deadline to join the retreat is June 25th. Payment plan required unless paid in full upon reservation. Retreat must be paid in full by August 25th. Additional details and Cancellation Policy available in the Retreat Contract. Our group will be staying at a private villa in Prines, Crete—located just outside the city of Rethymno and just a short distance from the beach! This retreat will be limited to a small group of students and staff for an intimate and secure travel experience. Rethymno (Rethymno) region: Crete's smallest prefecture located between White Mountains and Mt. 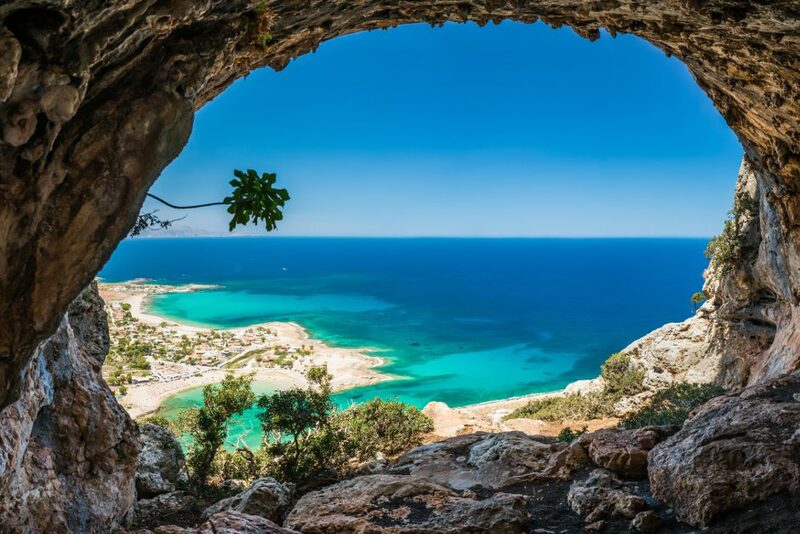 Psiloritis (also called “Idi”), is synonymous with gorgeous mountainscapes, marvelous beaches, Cretan lyre melodies, tsikoudia spirit served with “ofto”, legendary caves, historic monasteries and monuments, traditional mountain villages, and luxurious holiday resorts. 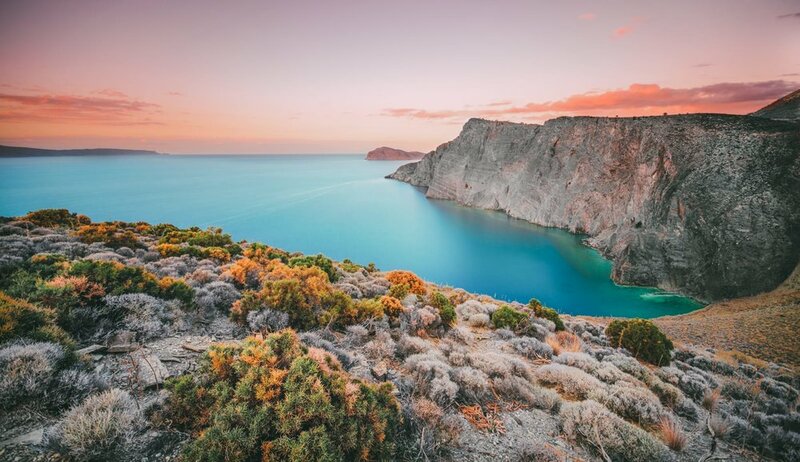 Feel the essence of Incredible Crete in this mountainous, remote and self-sufficient region of the island of Crete. We have a limited number of bedrooms with a double bed. A great choice if you are traveling with a friend, family member, or significant other! 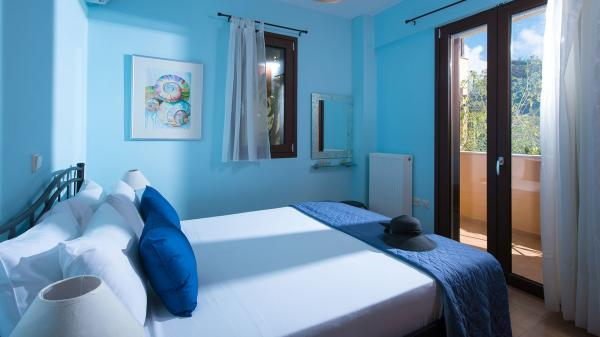 We have a limited number of bedrooms with 2 twin beds and bedrooms with 3 twin beds. Space on the retreat and for particular room arrangements is limited. Please confirm Room Availability BEFORE making your deposit. We will handle all Room Requests on a first come, first served basis. Your place is not officially reserved until you complete the nonrefundable deposit and return the Retreat Contract according to your room assignment. The deadline to register for the retreat is June 25th. For questions about booking, please contact Caitlyn at managerblueridgeyoga@gmail.com or 865-288-3562. Please review the Retreat Contract for additional details regarding cancellation & payment policies, etc. A completed Retreat Contract is required in addition to the nonrefundable deposit as part of your reservation. A Visa is not required to enter Greece, but it can take between 6 to 8 weeks to get a passport, so plan ahead! Passports need to be valid for 6 months after the travel date. If your passport expires before March 2020, go ahead and renew before the trip. Crete has two international airports—Chania (CHQ) and Heraklion (HER). You can also fly from Athens to Crete. We recommend flying from Knoxville to NY/NY to Crete, or consider flying to another city before flying to Crete. Our first evening will begin on Monday, September 9th at 6:00pm with a Welcome Dinner and yoga practice. We will coordinate with you so that we know when to expect you! We will finish our retreat on Sunday, September 15th with morning yoga and breakfast. Check-out is at 12pm. Please feel free to contact our travel agent Casey for assistance with booking flights, airport transportation, etc. at casey@shesallbooked.com. Please let us know if you have any questions or concerns about the retreat. 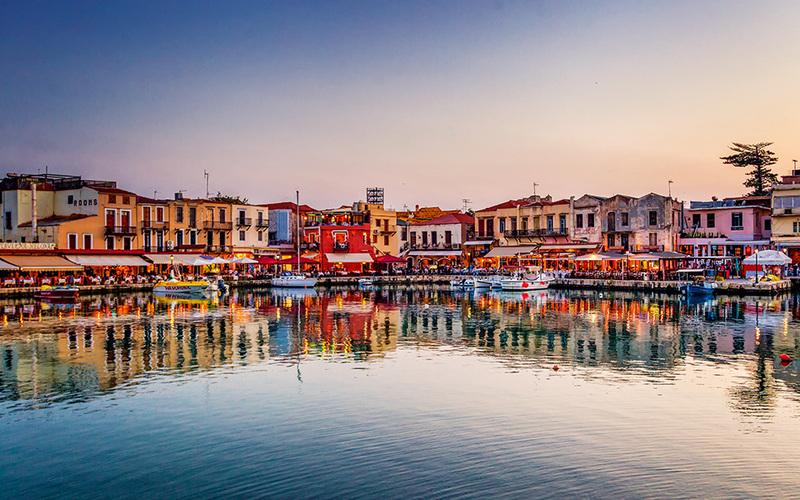 We are thrilled to host you in Crete and can’t wait to go on this adventure with you!